Police in Tanzania have arrested 65 "witchdoctors", or traditional healers, in connection with the ritual killing of at least 10 children. The children were killed in January and many had body parts removed. There is a belief among some people in Tanzania, and neighbouring countries, that using human body parts in rituals can bring wealth and good luck. The inspector general of police, Simon Sirro, has ordered that every traditional healer obtain a licence. "We have also requested other institutions like religious leaders and politicians to help us," he added. Ten children were murdered in the south-western Njombe region and an unknown number in the northern Simuyu region. 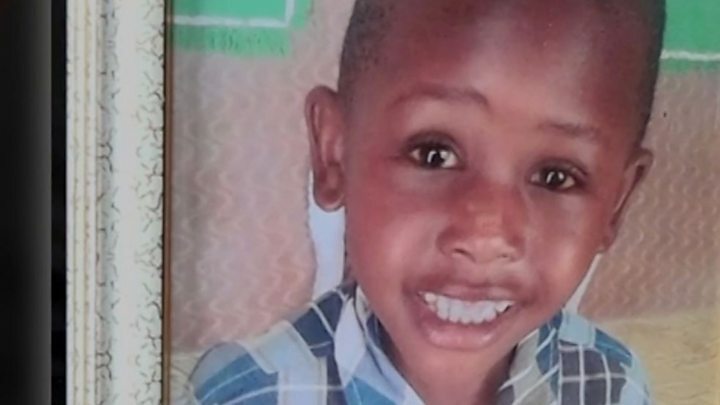 One of the children, Goodluck Mfugale, was just five years old when he was killed. His parents told the BBC their son had been robbed of his future. There is a particular belief that the body parts of people with albinism are especially potent in the rituals, leading to many killings. However it is not clear if any of the 10 children known to have been killed had albinism. 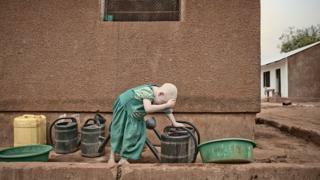 Albinism is particularly prevalent in Tanzania with one in 1,400 affected, according to a 2006 BMC Public Health report. This compares with one in 20,000 in Western countries. Activists on the continent say poverty contributes to the suspicion surrounding albinos and the belief their body parts can be sold for large sums of money.